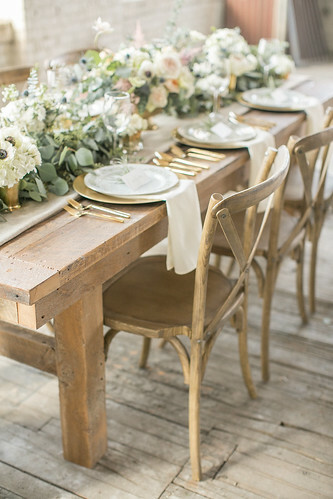 Heck, you don’t have go full-country to enjoy these beautiful Wood Cross Back Chairs. 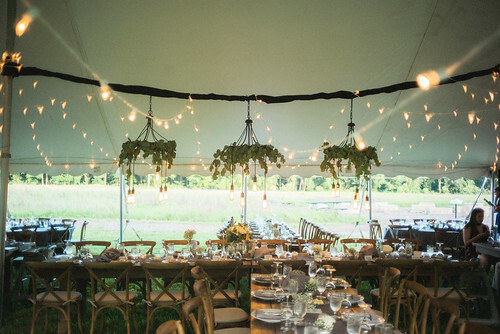 Pair them with linens to heighten the look, or get eclectic and create a boho look. 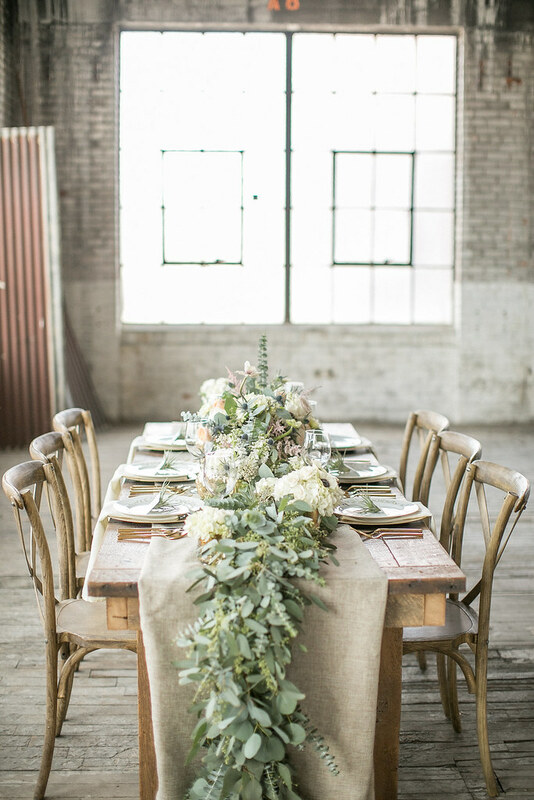 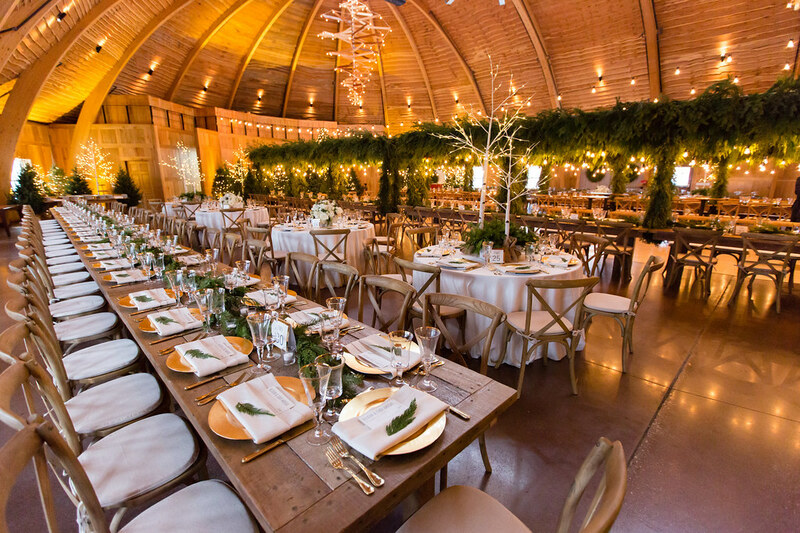 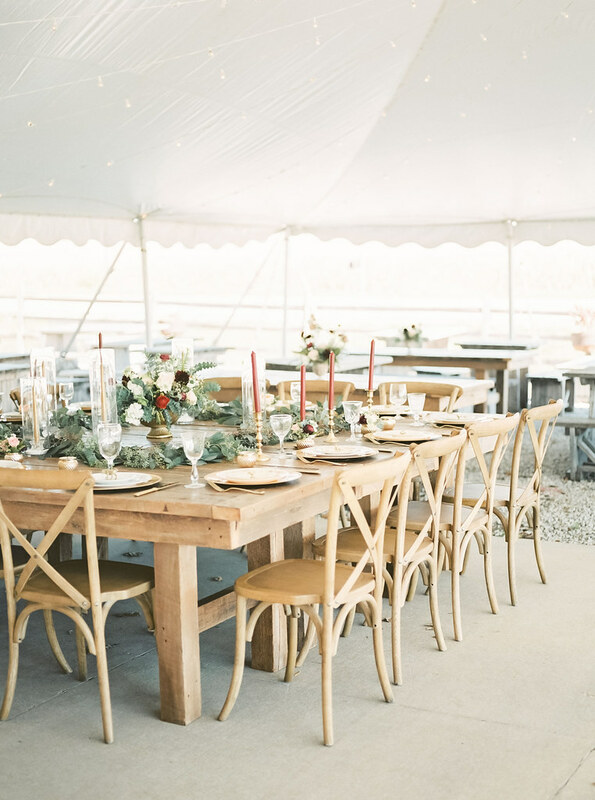 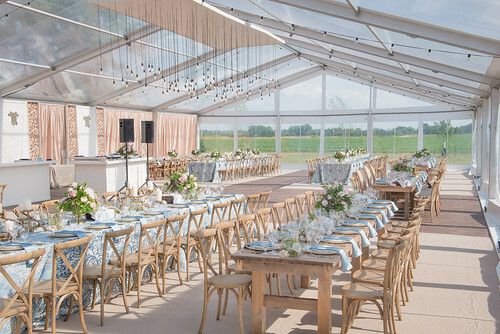 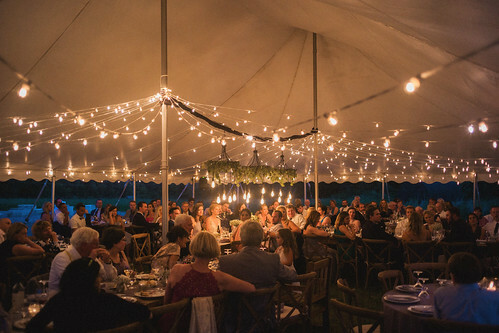 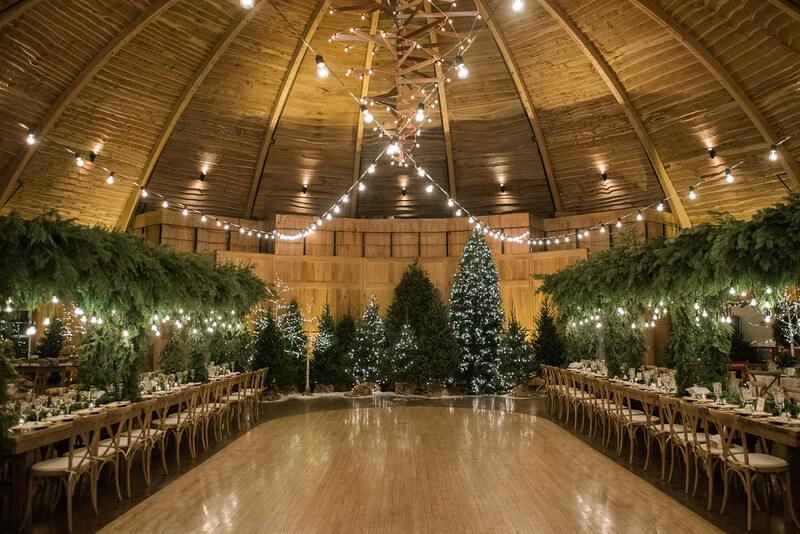 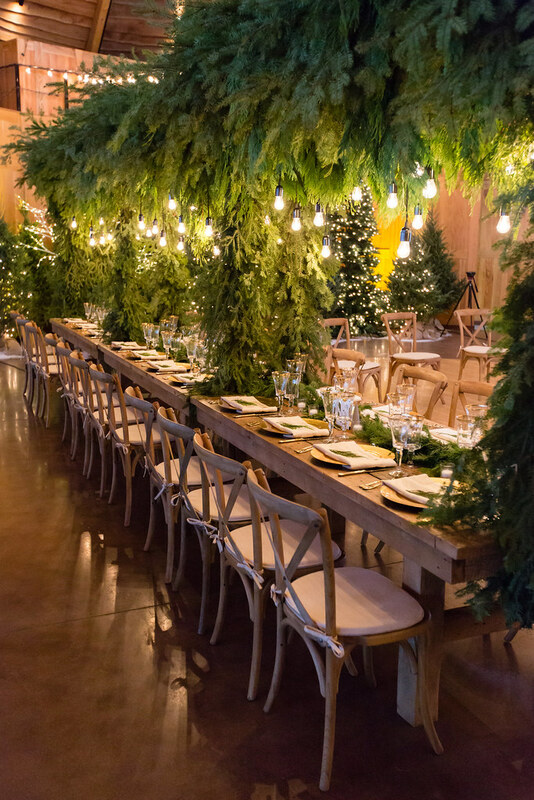 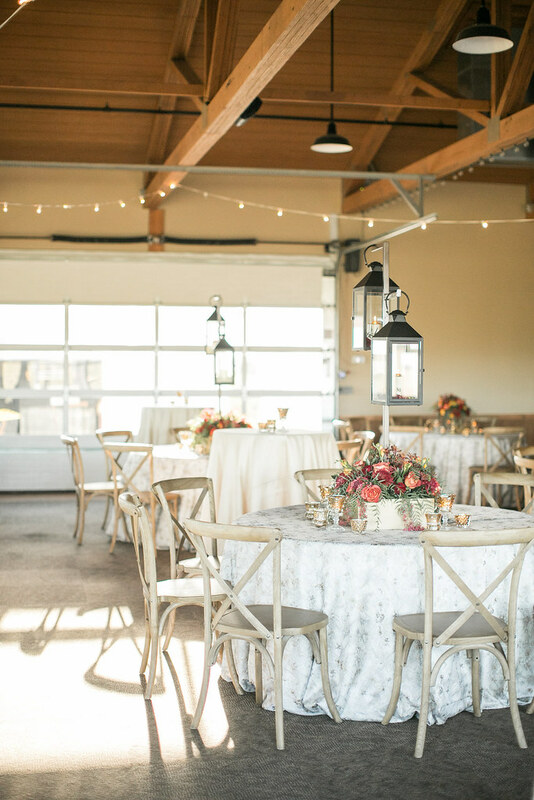 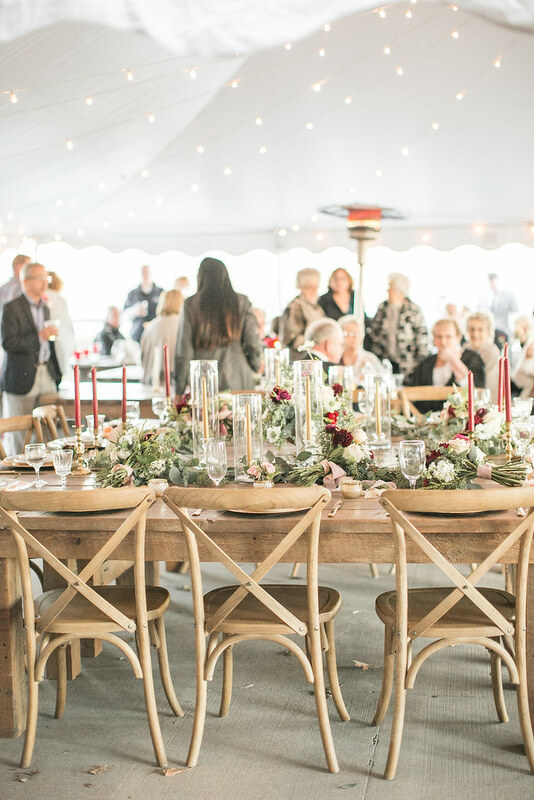 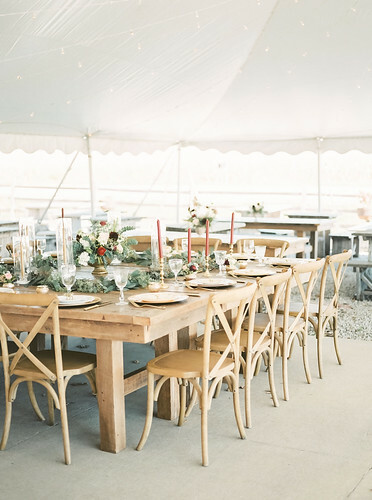 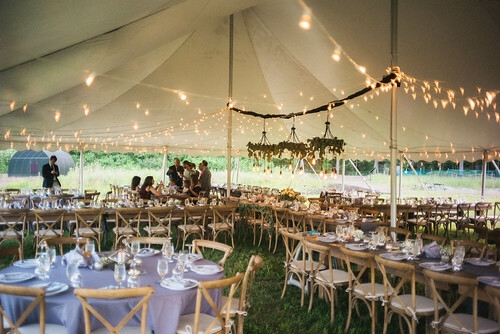 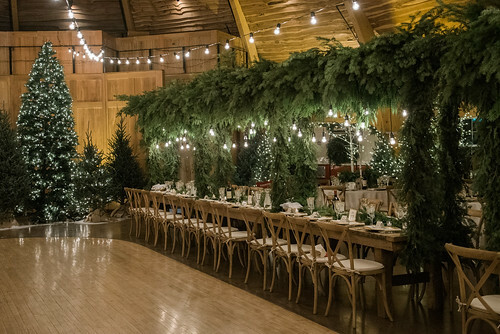 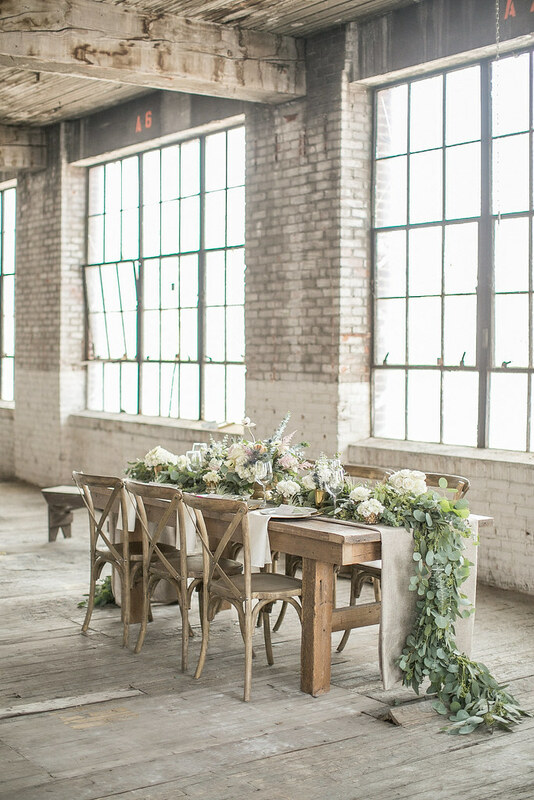 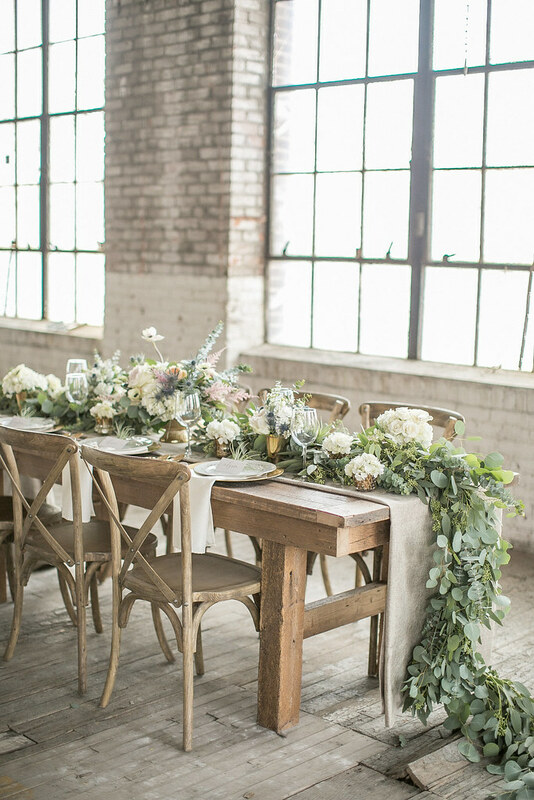 The rustic beauty of Wood Cross Back Chairs will lend an understated elegance to your event. 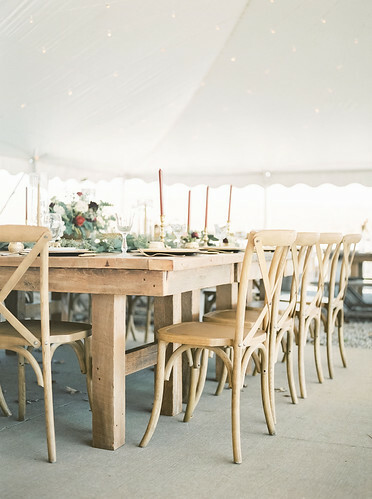 Ours are natural, maple finished chairs that are a comfortable and stylish seating option. 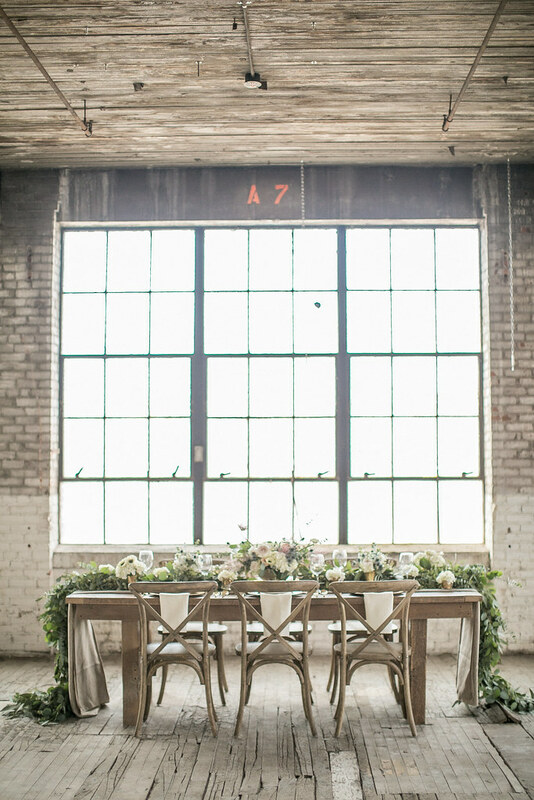 Our designers can help you mix these chairs with settings and features to create the mood you are looking for! 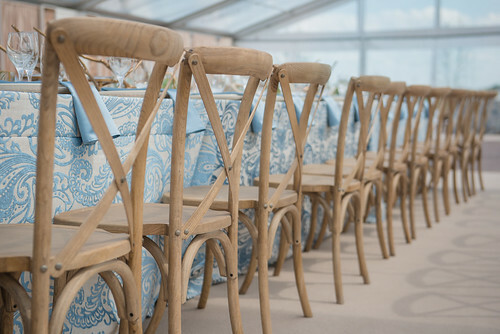 Armless, distinctively simple, yet open to fabric draping and cushions.